Char Siew Bao of Tanjong Rhu, sometimes known as the char siew bao from Kampung Arang. This is definitely (in my humble opinion), one of Singapore’s best Char Siew Bao and it’s a hidden gem, tucked away in an old housing estate in Singapore. 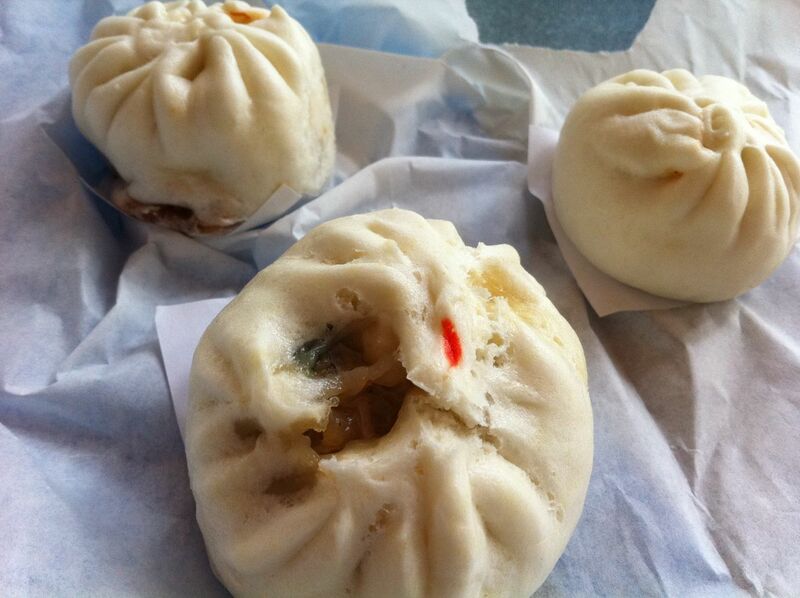 During lunch time, there would be a queue for buying their Tim Sum, especially their Char Siew Bao ! Introducing Chin Sin Huan Eating House Tim Sum & Pau, more affectionately known as the Tanjong Rhu bao, I recalled my first trip years ago in 2001, when the coffee shop wasn’t renovated, still pretty much in its authentic retro fittings and furnishings, I had a taste of their very famous Char Siew Bao and today, almost 10 years later, the standards have maintained and it is still as delicious, tasty and wonderful. 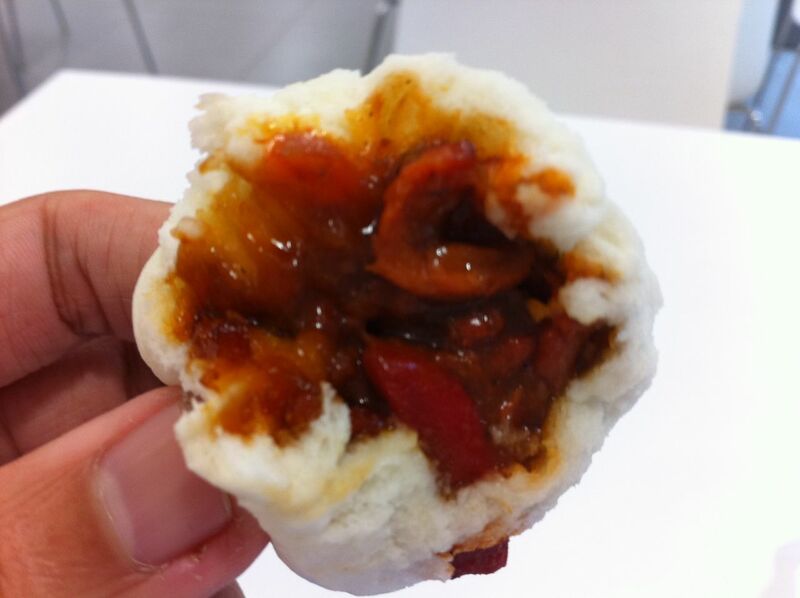 This Char Siew Bao is small in size, however, don’t look down on their size ! Inside the Char Siew Bao, it’s packed and filled with rich portions of char siew meat ! Take a look below ! Don’t you want to try them ?